Before jumping into the pool, don’t you think it is essential to know if the water is safe enough to use? Well, yes! It is very important to make sure all the properties of pool water such as chemicals, PH level etc are well balanced. Two main things are the most important when it comes to treating and testing your water. 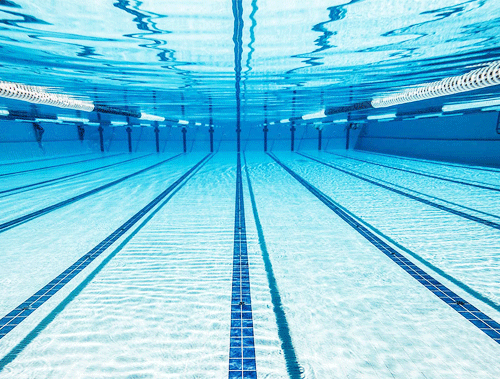 Our swimming pool water treatment company Dubai, mainly, carries out the laboratory tests such as water analysis and microbiological test is carried out to ensure the swimming pool water is safe for use. Between every 2-3 months, a water analysis test is carried out for the swimming pool to ensure and check the essential water parameters are maintained and balanced without which the pool water and equipment cannot function efficiently. Other parameters that our company of swimming pool water treatment and installation is Dubai undertakes include: checking of Phosphate level, Calcium hardness, total alkalinity, Cyanuric acid and total dissolved solids. Our team of professionals are also trained to carry out microbiological tests. These are recommended every 6 months. And we stand as a proud member of Swimming pool and Allied traders Association under which these standards of water treatment have to be met. Did you know that the most preferred is the salt system for water treatment as a rising number of customers have adapted this for its safety and cost efficiency? Our swimming pool waterproofing Dubai Company recommends the usage of Aquabrite system i.e. ; the non-usage of chlorine for sanitation treatment. With a number of rising customers adapting different methods of water treatment, we also have found out to check and maintain the same water parameters, it is essential to keep and check of the copper levels and ensure to fits within equal parameters. Thus, we know the best and we ensure to do only the best!